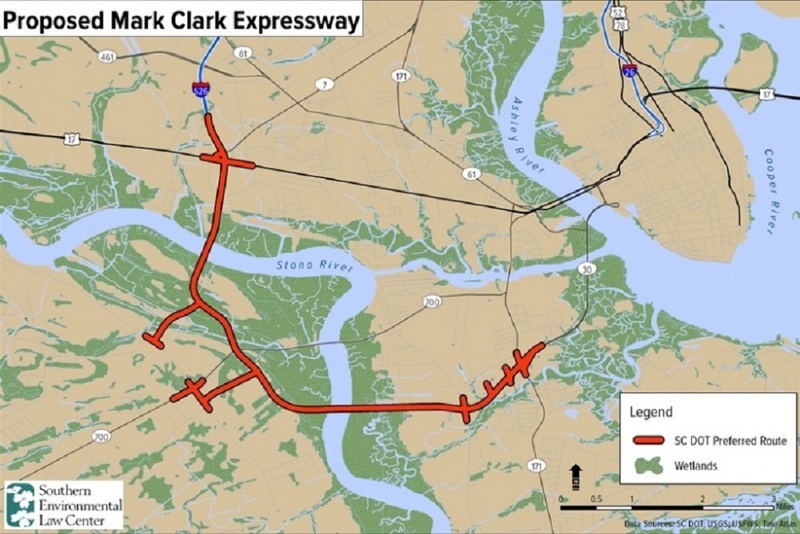 Delayed construction of the Mark Clark Expressway, an Interstate 526 extension, needs to finally move ahead, Gov. 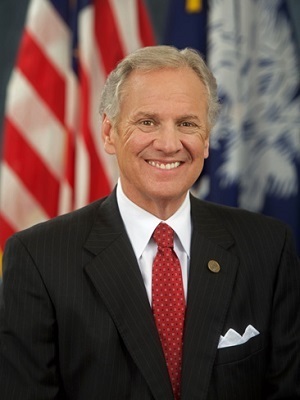 Henry McMaster indicated last week. Responding to a chorus that included a bipartisan letter from Charleston-area state lawmakers, Gov. Henry McMaster has removed Vince Graham from his position as chairman of the State Infrastructure Bank. Former SC Governor Nikki Haley was easily confirmed by the U.S. Senate to be UN Ambassador. 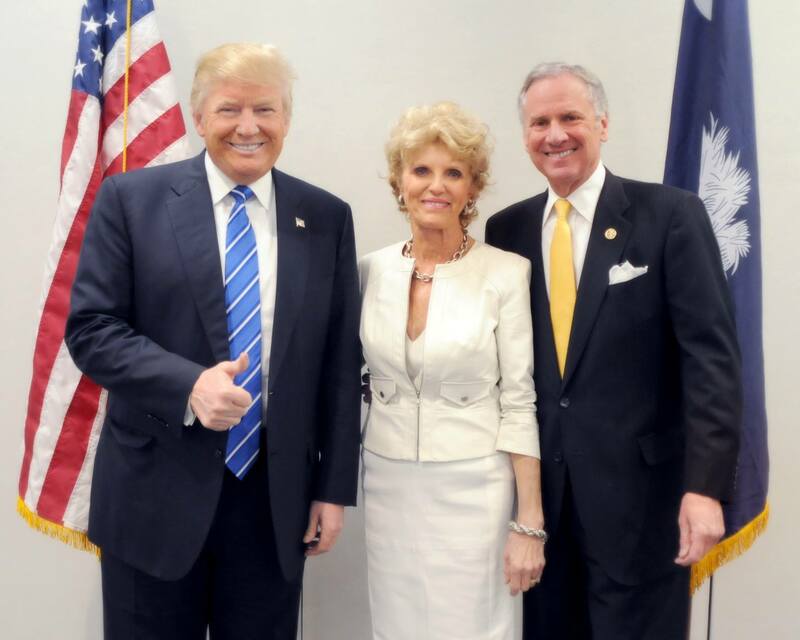 Shortly thereafter, she joined Henry McMaster, who took the oath of office to become South Carolina Governor.